In celebration of Halloween this week, SOE has released makeup tutorial videos to teach players how to transform into their favorite characters from titles such as EverQuest Next and the upcoming H1Z1. 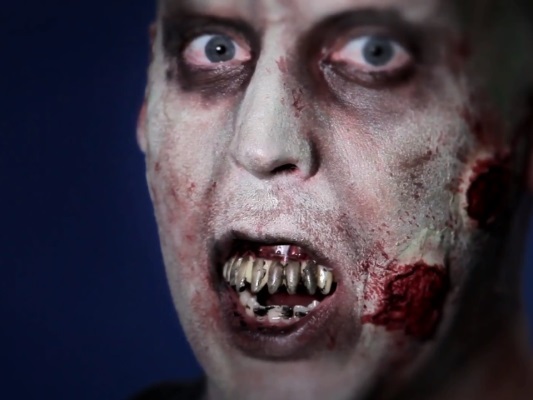 In the videos, makeup artists from KBZ FX special effects show the step-by-step process to become an H1Z1 zombie, Firiona Vie from EverQuest, a dark elf from EverQuest Next, a DC Universe Online inspired leopard, or a member of one of PlanetSide 2‘s Empires. This expansion brings over 130 knightly cards to the (round) table, along with exciting new game mechanics that will delight duelists.